An annual ModMag conference takes place on Thursday 29 October. 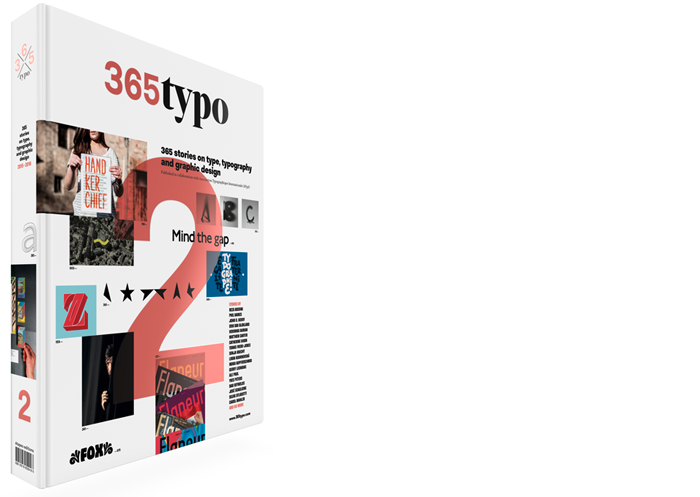 Expect a celebration of creative editorial design as well as forward-looking advice and opinion on the future of our industry. Check the Events page of our website and follow #ModMag15 for further names as they’re confirmed, and fuller information about the day. After 31 July, tickets will be £150 / £90 students (see separate student ticket in shop). 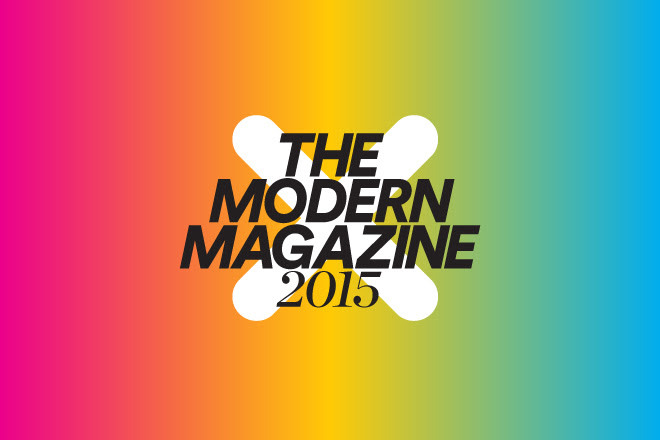 ModMag15 takes place at Central Saint Martin’s School of Art, Kings Cross, London, UK, from 9 am until 5.30 pm.